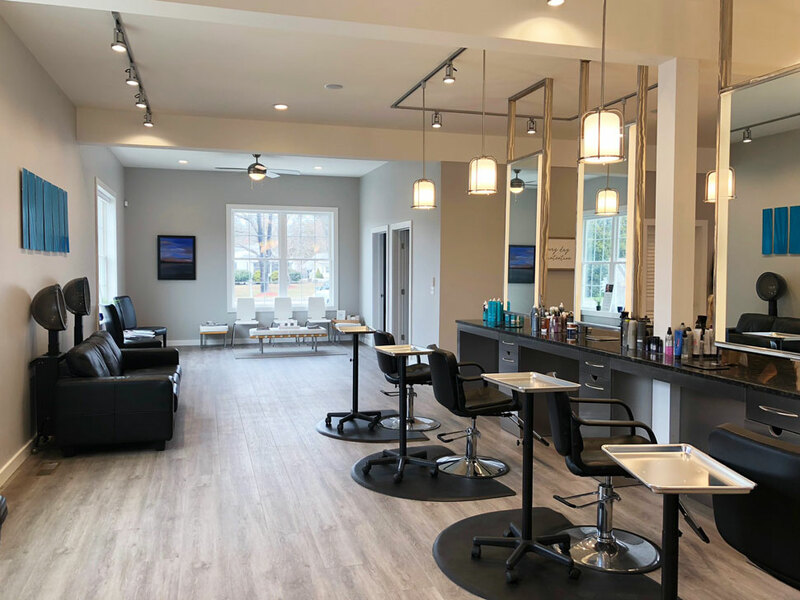 Best of the Shoreline winning, Salon Pure has moved to fresh new digs on Boston Post Road in Old Lyme. 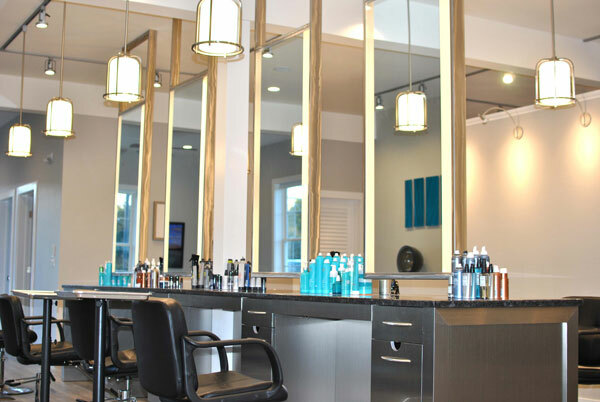 You’ll find Lauren’s crew of top-notch stylists at the ready in the lofty space. 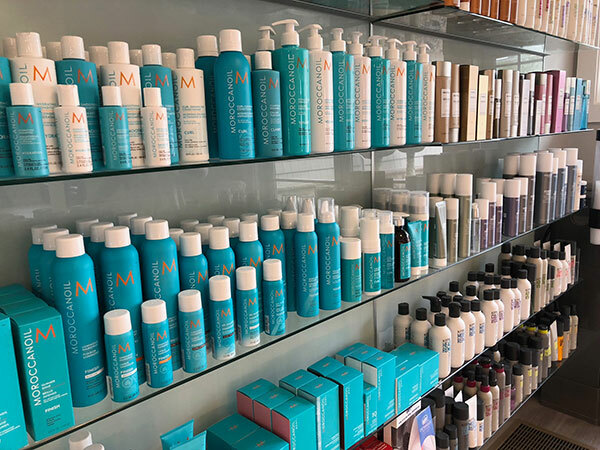 Minimalist and glam, with soaring ceilings and hand-crafted stations (mostly constructed by her uber-talented husband Dave), you’ll feel perfectly pampered here. You won’t find Lauren for a few more weeks, however she’s out on maternity leave with her third baby boy! Congrats! 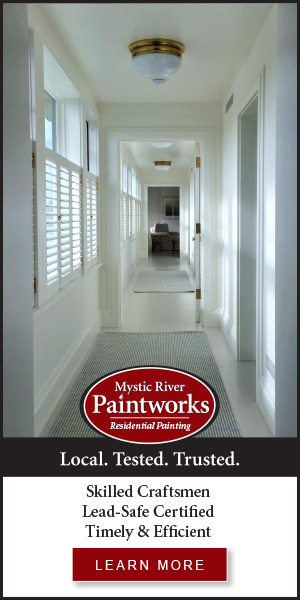 After closing the doors at their cozy 1 Main Street location in January, Blackkat has re-opened in their brand new location: 36 Main Street in Chester (in Ceramica’s old space). 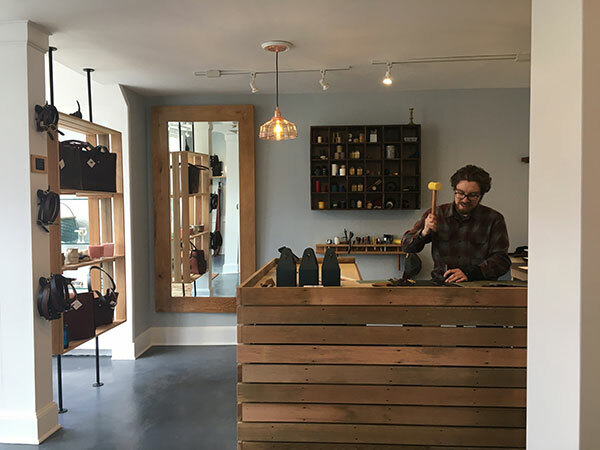 We perused the new inventory of hand-crafted leather goods — from bags to belts to eyeglass cases and so much more. 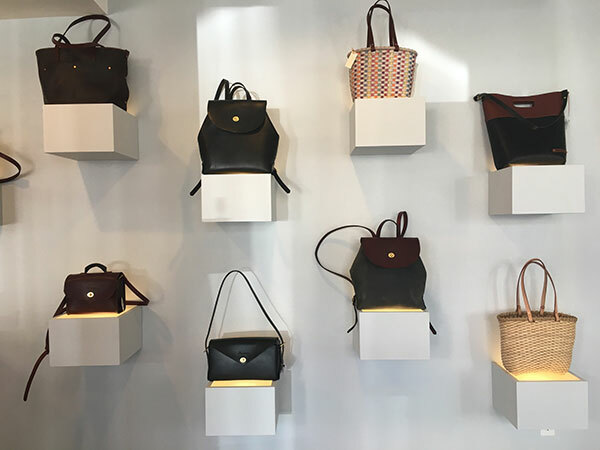 Happy to find Aquinnah Jewelry and Sosse Baker’s woven bags in stock in the new space, too.